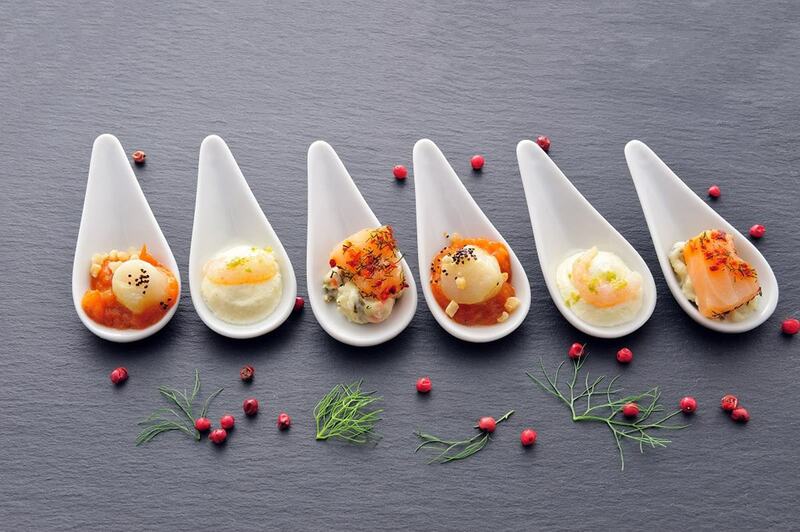 Dining is often the centrepiece of an event, whether served in sit-down, buffet or casual-canapé style. Especially today – when being a “foodie” is a common and trendy trait, and when culinary TV shows are among the most popular – parties of all kinds are putting a renewed significance in the edible aspects. After securing a venue, therefore, all eyes are naturally turned to the plate. 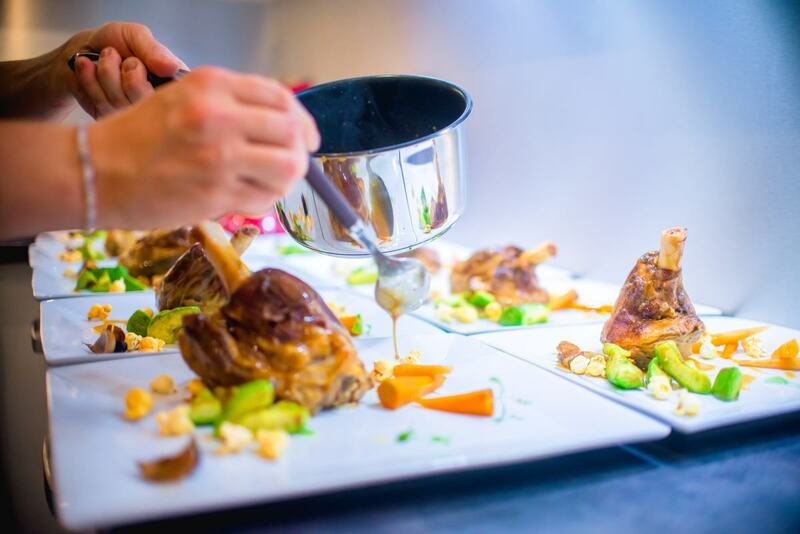 Indeed, La Belle Assiette translates literally as The Beautiful Plate, and it’s evidently the aim of the experienced and dedicated chefs involved to create les plus belles assiettes. 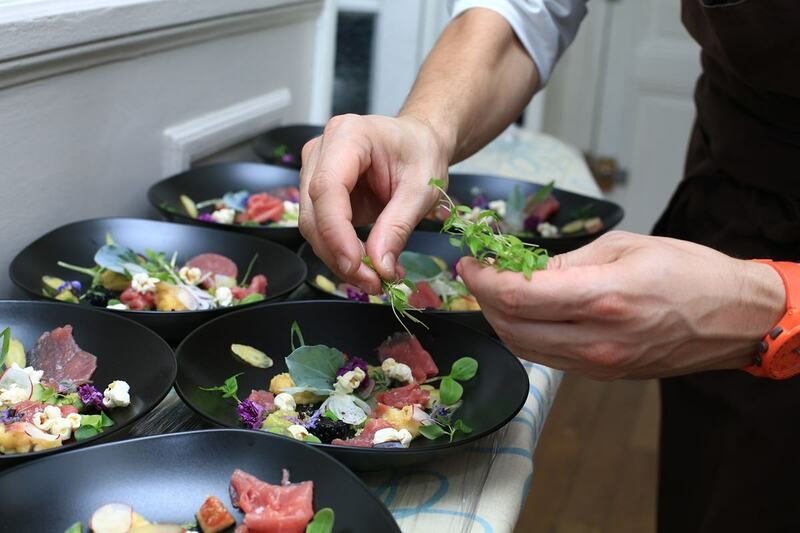 These chefs are at the core of the company’s mission, which is to offer dining experiences at homes, offices and venues of all kinds, where all elements are covered – meaning the least possible worry for hosts. After hosts choose their preferred dining package, the associated chef will buy the necessary fresh ingredients and bring them to your venue, then cook, serve the meal, and clean up afterwards. They’ll even join your group for a drink if you’d like to invite them to do so. After all, these chefs are professional and qualified to the highest of standards: true masters of their craft who’ve been validated by a “gourmet panel of judges”. Among the 200-plus chefs who lend their services to La Belle Assiette are those who’ve trained at world-class cookery school Le Cordon Bleu, those holding sought-after Michelin stars, a Masterchef finalist, and one who’s cooked for world leaders like Ronald Reagan and Francois Mitterrand. And now, they can cook for you and your guests. 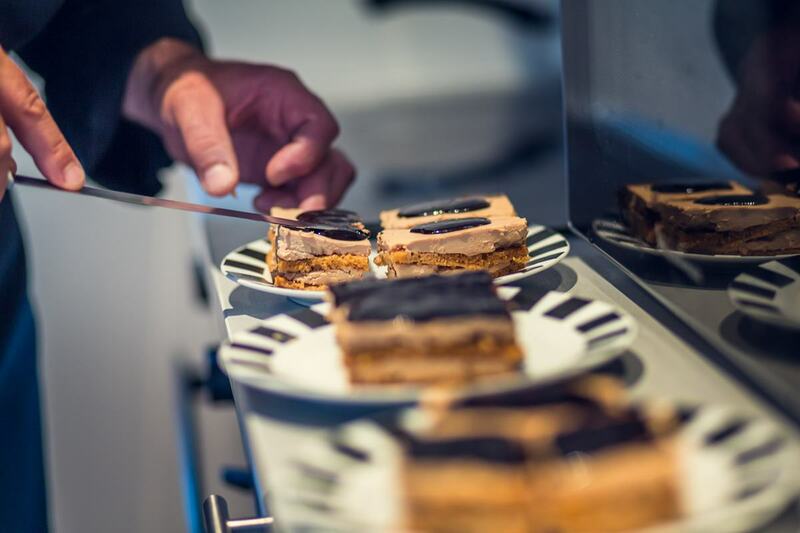 Each chef will have his or her own speciality, whether French, Italian, Mediterranean-Japanese fusion or even Scandinavian smorgasbord brunch. They’ll post their full menus on La Belle Assiette’s website, which hosts can browse and choose their favourite set menu. They may even opt for a menu that's not based on a cuisine, but on a theme: current trending themes include Thanksgiving dinner, a Romantic Menu, and the PINK Menu, which supports breast cancer. Then, of course, there is the array of Christmas menus, featuring traditional turkey feasts as well as plenty of alternatives – like an Indian-inspired venison with almond sauce, or a pan-seared duck breast with soy sauce glaze. 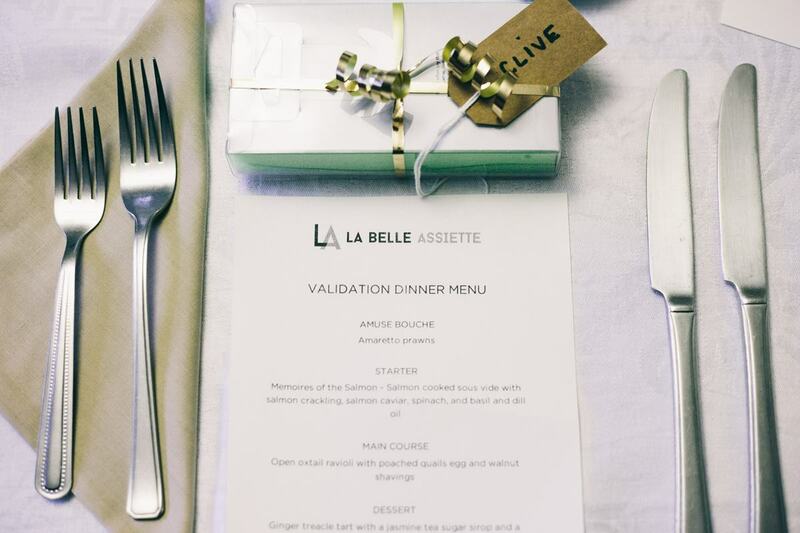 La Belle Assiette is also offering a special, limited-time promotion for customers booking Christmas services*. Hosts across the entire UK (and in a handful of European countries) can enjoy the comprehensive service. Paradoxically, for a service that will offer such a wealth of complex ingredients and flavours, the online booking system could not be simpler. Reservations can be made 24 hours a day, seven days a week – and oftentimes at the last minute, for those off-the-cuff, spontaneous events. It’s worth trying La Belle Assiette to make the planning of your next food-focused party hassle-free. *For bookings made before 1st December, smaller, private-dining groups will receive a complimentary bottle of champagne (using the promo code HIRESPACEBUBBLES), while larger, corporate groups can enjoy a 10% discount (using the code HIRESPACEWITHLBA10).